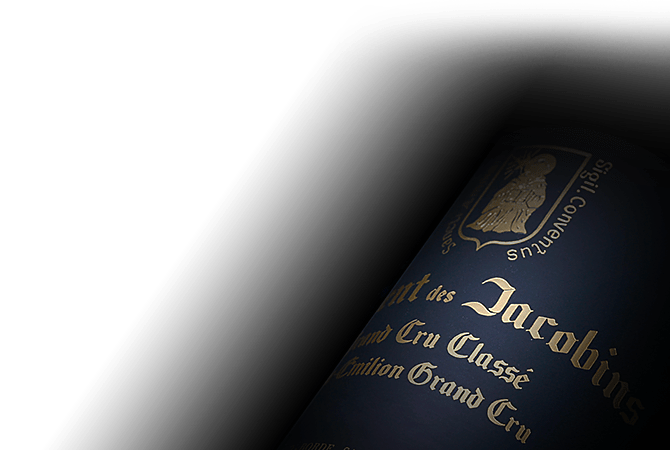 The Joinaud-Borde family has owned Couvent des Jacobins, covering 11 hectares of vineyard that showcase Merlot, for over a century. It falls among the most famous vineyards of Saint-Emilion. The Joinaud-Borde family ensures that Couvent des Jacobins vineyards are worked traditionally to moderate yields while vinifiying by parcel with passion and rigor.